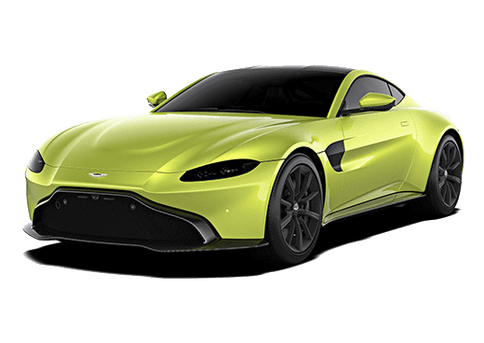 The 2019 Aston Martin V8 Vantage has arrived! 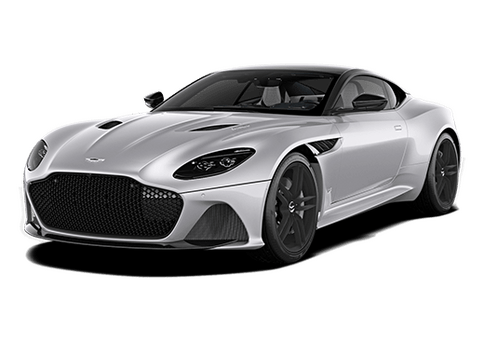 503hp Twin-turbo V8 with ZF 8-speed Transmission and Aston Martin engineering and design make for a sports car second to none! 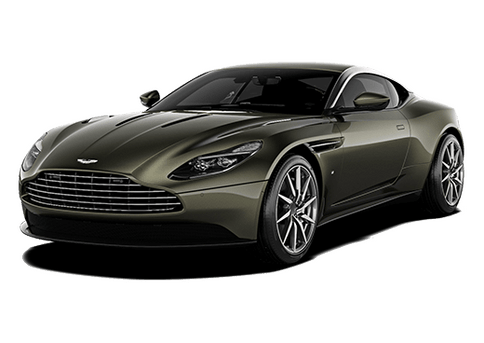 Brake Calipers in Gloss Black: $1,595.00, Contrast Stitching: $570.00, Contemporary Leather: $1,830.00, Contemporary Paint: $1,830.00, Headrest Embroidery: $750.00, Base Floor Mats: $295.00, Dark Chrome Jewellery Pack: $1,595.00, Comfort Pack: $2,780.00, Technology Pack: $3,817.50, Smoked Tail Lamps: $750.00, Exterior Black Pack: $6,875.00, Umbrella: $295.00, Forged Gloss Black DT Wheels: $6,380.00.